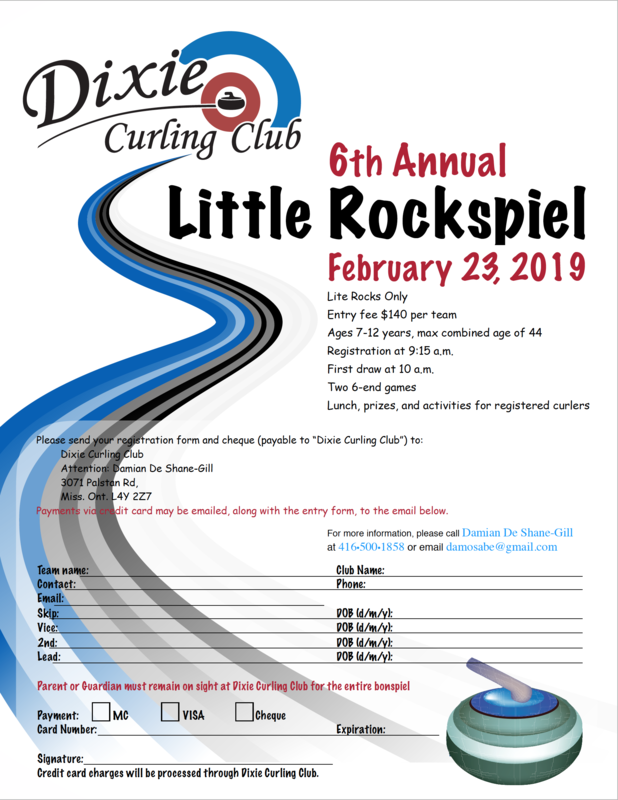 A fun-filled day for little rock curlers ages 7 to 12. Registration is at 9:15 am with the first of two 6-end games beginning at 10:00 am. 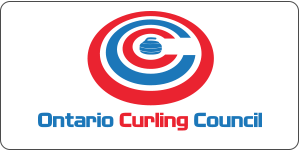 Lunch, prizes, and activities for all registered curlers. Note, this bonspiel uses Lite Rocks only. Entry fee $140 per team, maximum team age of 44.